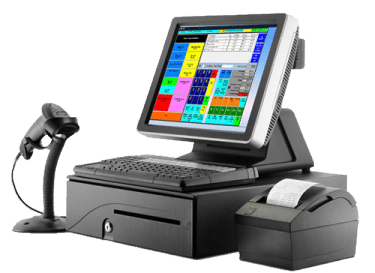 The ideal POS solution for smaller retail businesses that don’t process hundreds of transactions a day. POSActive’s compact single-POS solution packs a complete retail management system into a compact single-POS computer. This compact system becomes the control centre for your retail business’s POS and back-office activities. Software licenses for POSActive’s POS, BackOffice and HeadOffice. POS – quick and powerful so you can maximise every transaction. BackOffice lets you blitz through admin tasks quickly and easily with automated processes for common tasks like re-pricing, product ordering and bookkeeping to minimise your labour time. HeadOffice remote access means you can complete BackOffice tasks from somewhere comfortable, like a café or your own home. Also included: Windows 10 software license. Thermal receipt printer, thermal printer paper rolls, laser scanner & cash drawer and laser printer. 12 months software updates and support via phone or email. Real people support lets you get on with business quickly.